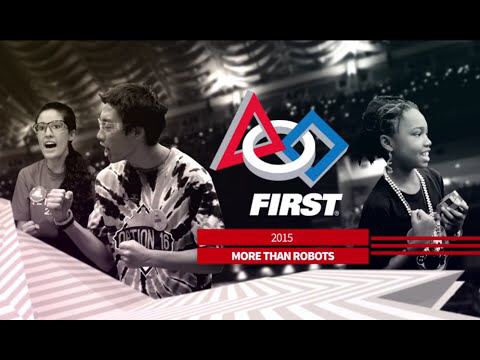 To inspire, engage, encourage and empower all people, particularly historically underrepresented groups such as, minorities, females, underprivileged youth and individuals with different abilities to become leaders in science, technology, engineering, art and mathematics (STEAM) by providing them with hands-on engineering challenges through participation in FIRST robotics. Our vision is to change or eradicate any perceptions that females, minorities or individual's with different abilities wouldn't, shouldn't or couldn't participate in STEAM fields like robotics. To find out Why, Read Below "The True Stories Behind our Mission and Vision Statements"
Our Methodology is to be visible and vigilant in our Community Service and Outreach and our Business Strategic and Sustainability Plan by continuing to be out in the community at least once a month, by finding, engaging, recruiting, inspiring, education and retaining team members, mentors, sponsors, business leaders and community partnerships. ​with a focus on diversity and inclusion with the goals of creating leaders in technology and engineering and increasing diversity and inclusion in STEAM through robotics. Our Community Service and Outreach (CSAO) and Business Strategic and Sustainability Plan (BSSP) includes partnerships and mentorships by ourselves and by industry professionals, to build a foundation of both technical, social and values, for ourselves and for kids we mentor. 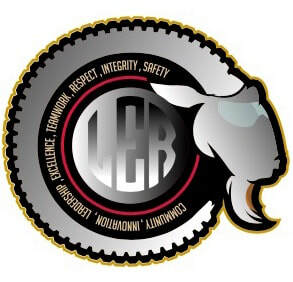 is the name of our Core Values Goat Mascot. Each letter of his name represents a core value. 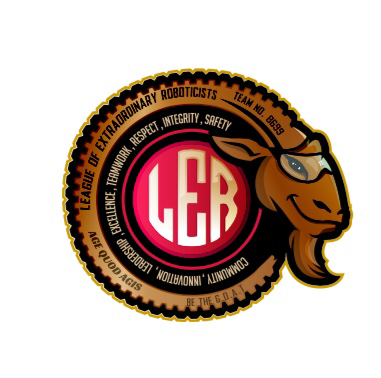 The League of Extraordinary Roboticists (The League or LER) evolved as a result of an exclusion policy by our local high school robotics team which precludes students from joining their robotics team until their junior or senior year. Some former team members were members of a FIRST LEGO League (FLL) robotics team and were aging out of the program. 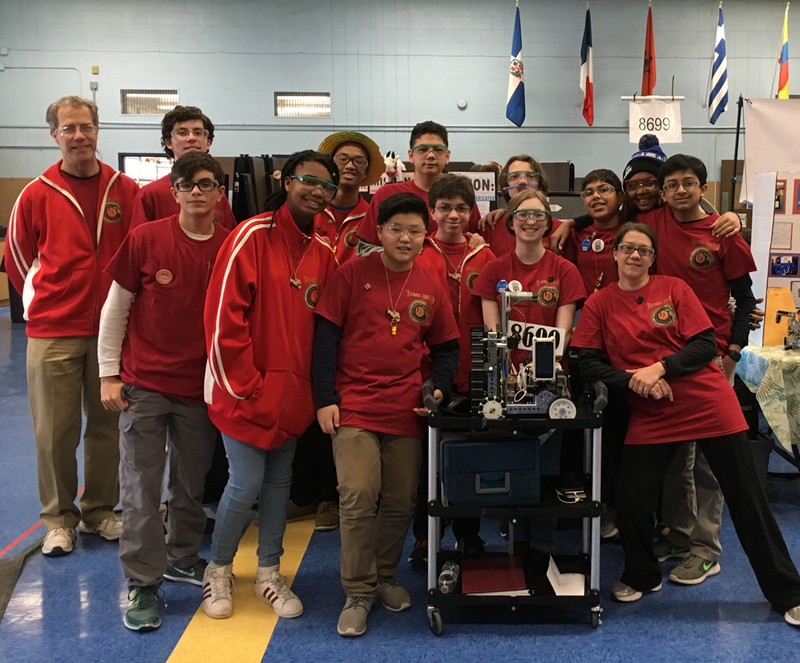 They did not want to stop participating in robotics for two years...As a result, The League was founded in the 2014-2015 season. The first year there were 5 members, our Captain G, who was in 7th grade then and is now in 10th grade is the last remaining founding member. "What do you mean you're on a robotics team, ...you're anti-stereotypical! Blacks don't build robots, we play basketball and football..."
We realize the value of different perspectives and abilities..."there are many labels for people who have mental, physical, learning and emotional challenges but all too often they are negative or tend to give the impression that a person's condition is something to keep quiet about. To be labeled with such words as 'limited' or to be thought of as less capable than others ..." can be discouraging because often times it has a negative connotation. We currently have and will continue to have members on our team who have different abilities . We appreciate their different abilities, often times they make the most contributions to our team, we are extremely lucky that they are members on our team! We have observed through the interactions of our FLLJR boys and girls teams, how the perceptions are different when kids are building and programming together at a young age versus when they have not. There are no statements that girls can not do this, there are no statements that because someone is a particular race, they can not do this. If we are successful and are able to engage and inspire kids in robotics while they are young, then robotics becomes a normal part of life, this, hopefully will lead us to a future where perceptions are changed and those statements no longer exist such that diversity and inclusion ideas are embraced and become the norm in robotics, and in STEAM. World Championships! I volunteered to help out our brother FLL team, as the pit crew for the Technic Terminators, Team 11415...I was only in 4th grade and had completed my first year on team EPIC, FLL team 11416. Surprised and Excited to see my face on FIRST website!